Well, we’re pretty convinced there’s a problem – in both accountability and sustainability. The data the Local Search Association (LSA) cites publicly – a 67% recycling rate – combines many types of printed paper including newspaper recycling, making it impossible to understand where phone books lie. The last time the U.S. EPA measured the recycling rate of telephone directories alone (in 2009), the rate was 37%. We would love to find out the current recovery rate of telephone directories, and acknowledge any improvement. The lack of publicly available data also paints a picture – publishers are happy to greenwash the public with vague statements about using sustainable paper, but unwilling to give the real data to back up their claims, despite PSI’s multiple requests for information. In making use of what data is available, PSI found that only 23% of major publishers use paper from “sustainably managed forests” (and none identify a specific certification program); 15% offer support for recycling infrastructure; and only 31% of publishers specify the percentage of recycled content paper used in their books. 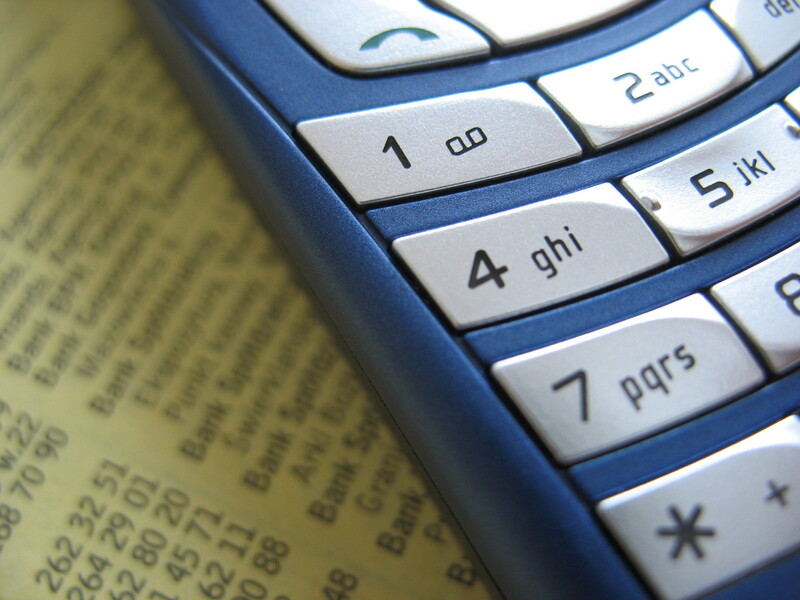 PSI believes that phone books do deliver information people can use, and by advocating for opt-in and opt-out programs, we seek to ensure that people who want phone books continue to receive them. However, we also believe that all businesses have a responsibility to manage their products sustainably. That is the goal of this report card: to shine light on those publishers following best practices in sustainability, and to encourage others to follow their lead. We have engaged with the industry in the past, holding a stakeholder meeting in 2008 and 2009. We’d like to do it again. In short, we are more than happy to cooperate with the publishers to increase sustainability and transparency– if they are willing.